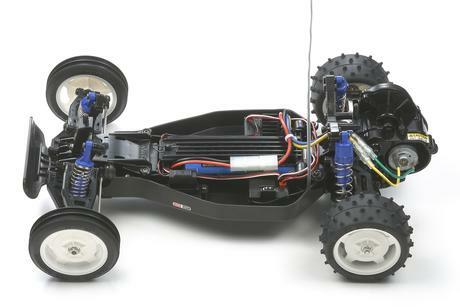 The Sand Rover attracted many hobbyists to the exciting world of R/C in the early days of the radio control buggy era. 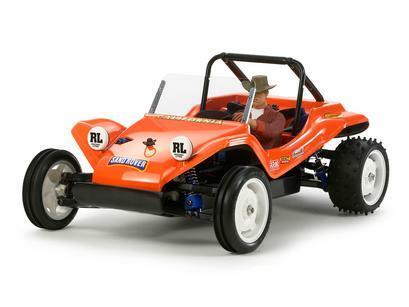 Originally released in 1981, the R/C Sand Rover featured simple construction and a dune buggy body design. 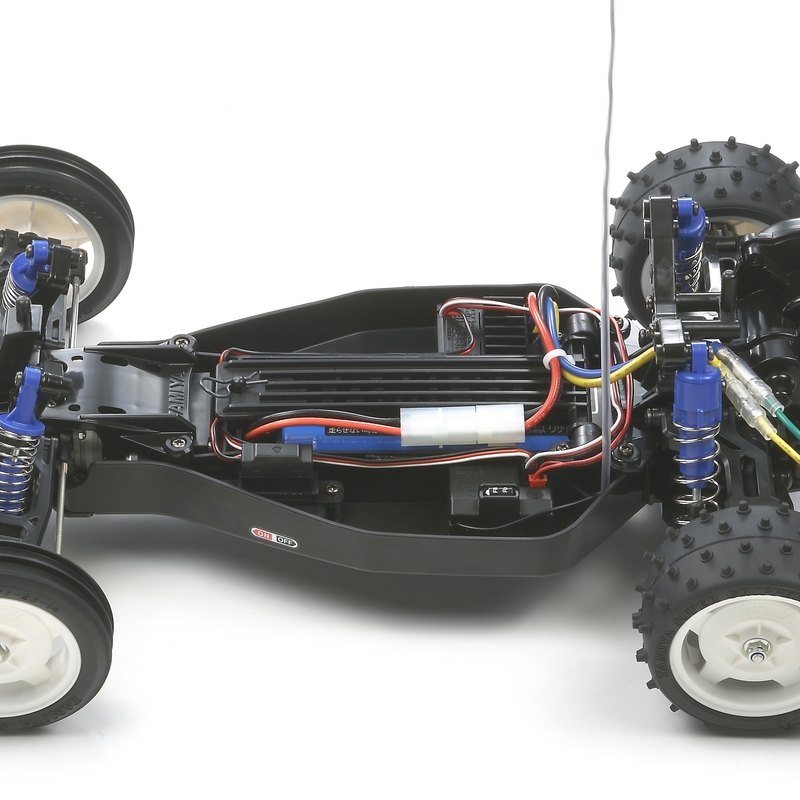 To celebrate its 30th anniversary, Tamiya is matching the classic buggy body with the modern, easy-to-assemble DT-02 chassis, making it perfect for those who are new to the R/C hobby.